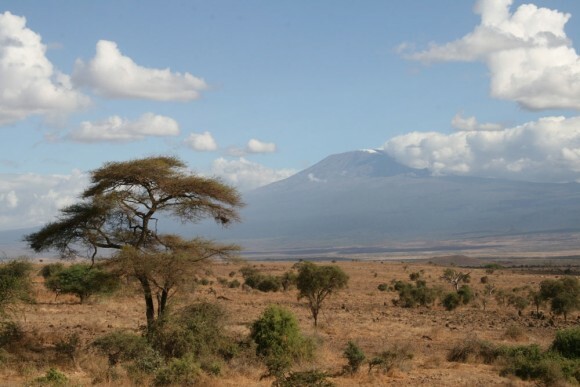 Have ever considered visiting Kenya? While Kenya has a reputation as an ideal destination for adventure travel, it’s also family-friendly. If your family is looking to venture off the beaten track in terms of family holidays, then Kenya may be the perfect place for you. Read on to learn more about how to plan a holiday in Kenya that is fun for the whole family! Your children will most likely delight in seeing all of their favorite African animals in the wild. Fortunately, Kenya has some of the best wildlife reserves in Africa, where you can see plenty of lions, giraffes, wildebeests, baboons, zebras and hippos. For a truly magical experience, take a hot air balloon above the Serengeti and watch the wildebeest migration from the Maasai Mara, which takes place every year. You can also experience a different lifestyle and culture by visiting a Maasai village, where you can catch a glimpse of traditional village life and meet people from a different background than yours’. The people are semi-nomadic and known worldwide for their distinctive customs and red clothing. You can also visit the communities of different tribes near the border with Ethiopia, such as the Wamba, Korr, and Kargi tribes. Two of the most breathtaking parts of Kenya are the Rift Valley and Mount Kenya. The Valley stretches 3,700 miles along a fault line all the way to the Dead Sea from Mozambique. 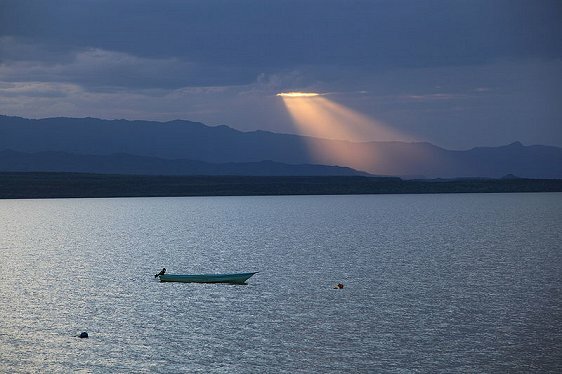 Lake Turkana in Kenya is a place to see along the route that also boasts towering volcanoes and picturesque lakes. The second-highest mountain in Africa, Mount Kenya, is an extinct volcano that starts with snow at the top and heads down though glaciers to mineral springs. Kenya’s coastline also offers some excellent beaches, where you can relax and enjoy the African sun. Most of the major resorts are located around Mombassa, but they can be found all along the coast. It’s best to stay in a well-established, secure resort due to safety issues in nearby Somalia. While Kenya is a family-friendly destination, any kind of travel can be difficult for young children. To help the trip go more smoothly, you can take some steps to make the trip more comfortable for younger travelers. Before you go, make sure to bring some favorite toys, games, and other home comforts so that your children can have some entertainment during long car trips to the savannah. In addition, you will also need to make sure you bring the proper supplies. Bring a few first-aid items, some over-the-counter painkillers, and antimalarial tablets. Since there will most likely be mosquitoes, you should also pack plenty of insect repellent. And finally, the weather tends to be warm in Kenya, so pick up some light, comfortable kids’ clothes from Alex and Alexa. Now that everybody is prepared, book your Kenya trip now for the family adventure of a lifetime!